SweetProcess Inc, a Software As A Service (SaaS) company in Germantown, USA needed to use content as a primary sales tool for their business process software. 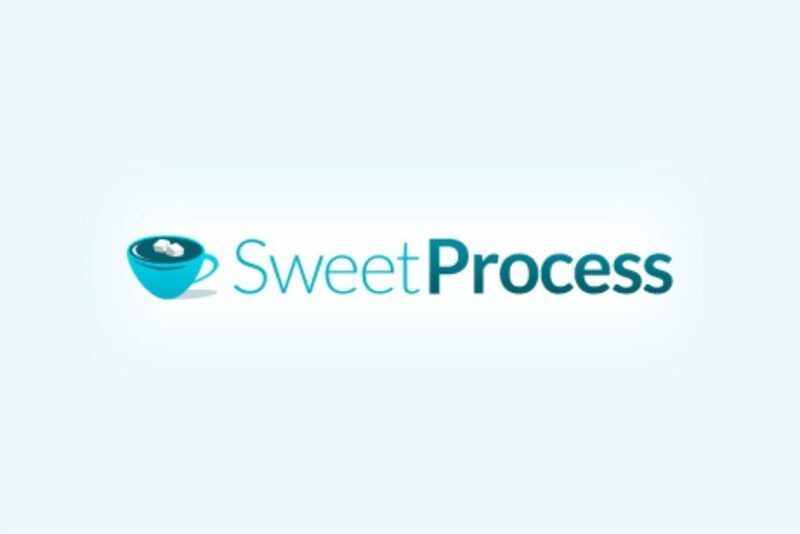 Since 2012, we’ve worked with SweetProcess on their content marketing team, helping them create blog posts and massive guides that drive traffic to their website and converts visitors into leads. Contact us here to request for some content samples done for this brand.